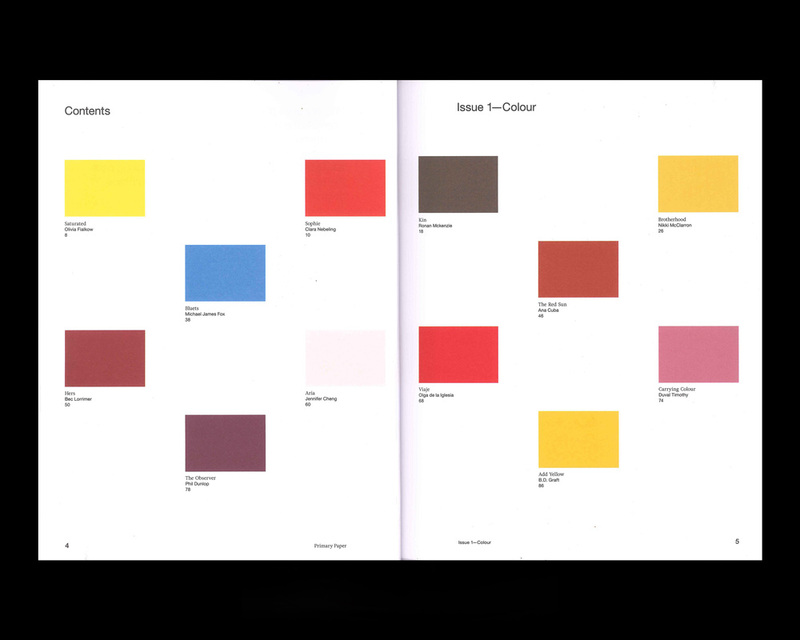 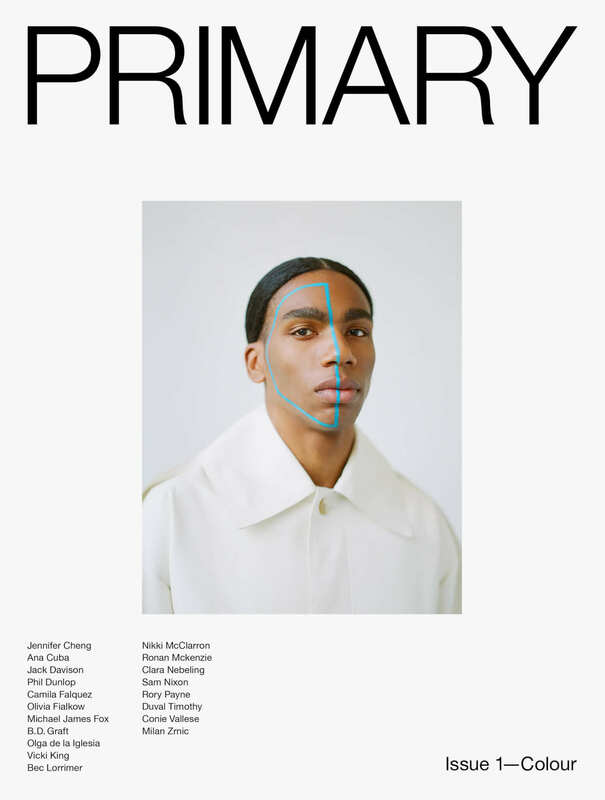 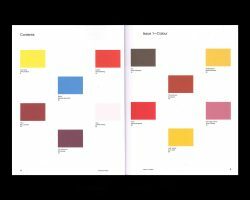 Primary is a new photography magazine exploring the origins of art & image. 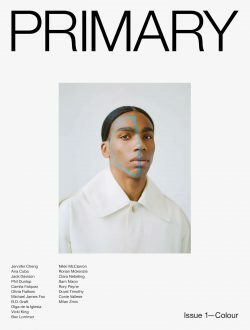 Through commission and curation, Primary collaborates with emerging and established artists to delve deep on a single theme per issue. 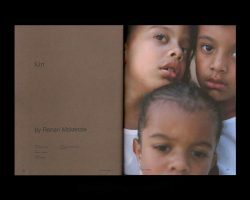 The work explores both the every day and the unexpected, embracing diverse perspectives and artistic visions.